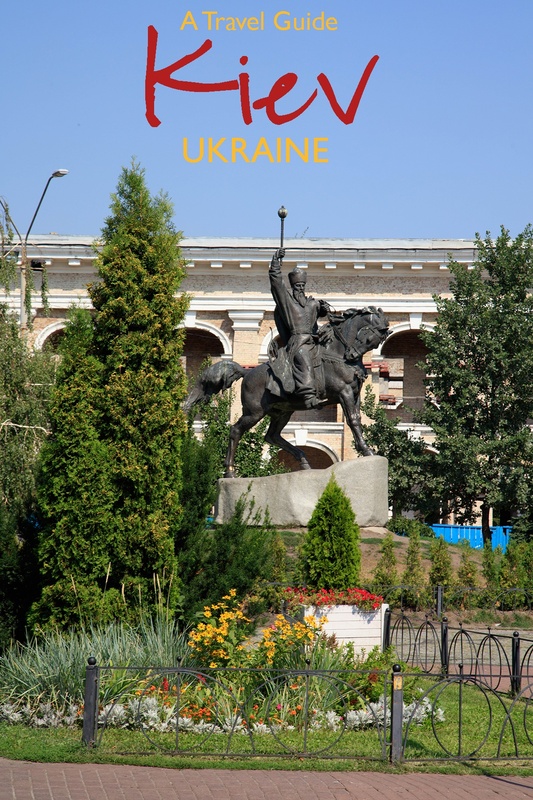 Even if Kiev, or the Ukraine in general, may not be on your tourist radar, maybe it should be! 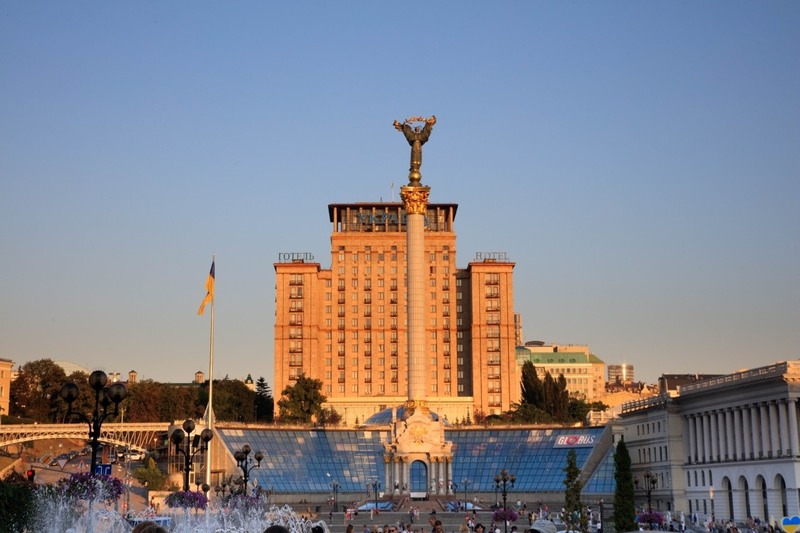 We were totally taken by surprise by travel in the Ukraine, and Kiev being the capital city is brimming with fantastic sights and attractions. 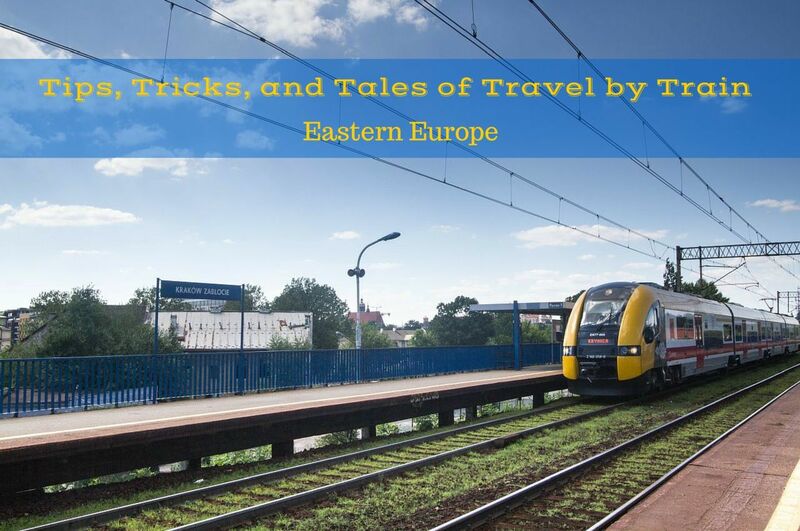 Traveling in Europe, Eastern Europe that is, is getting more and more popular, and we think that the Ukraine should be one of the first places to try! We know that Ukraine has certainly had it’s problems in the past. The secessionist movement and loss of the Crimea to Russia was a major blow to both the national psyche and international tourism. However, Ukraine is a beautiful country filled with amazing sights, delicious food, and friendly people and unless you need to go to some of the troubled regions, your trip to Ukraine will be completely safe and highly rewarding. 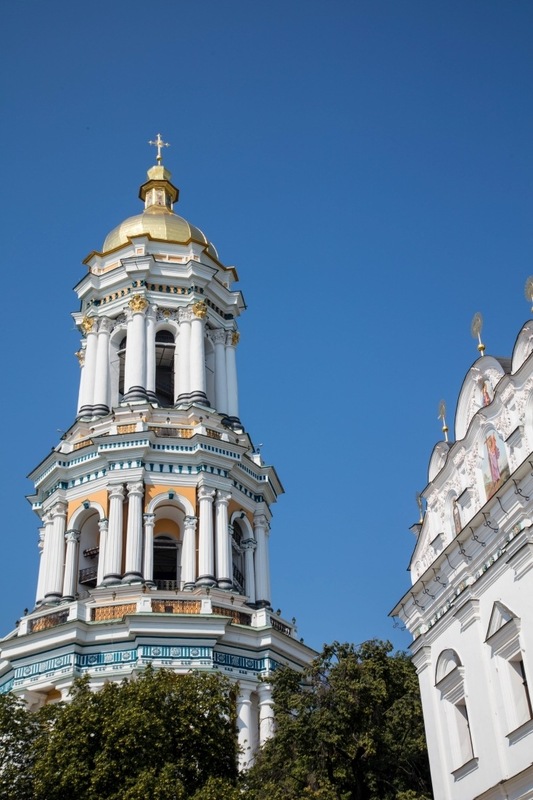 The capital, Kiev (or Kyiv as it is known to locals), is the natural starting point for any visit to the country so we’ve created this Kiev travel guide to help visitors get the most out of their time there. So, with our help, start planning your visit to Kiev now. 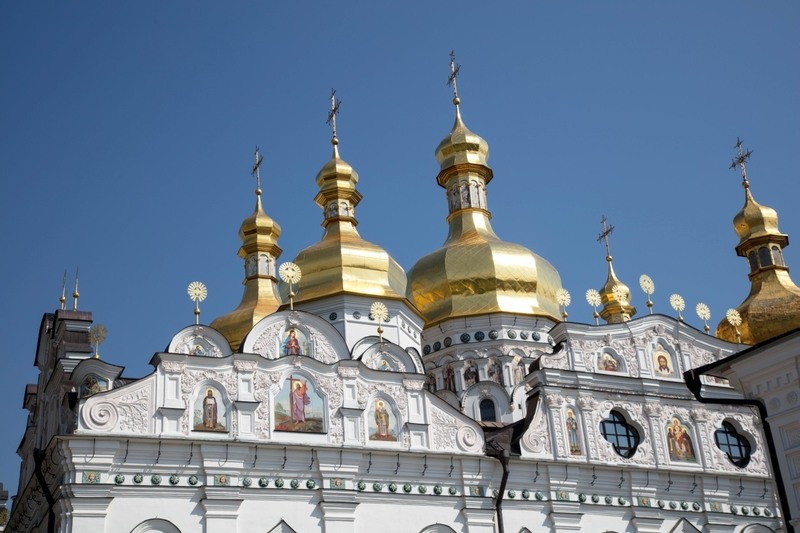 The golden domed towers sparkle on the Kiev skyline. 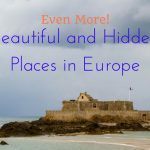 One of our goals, after moving to our current location in Germany near the Czech border, was to visit as many Eastern Europe countries as possible. 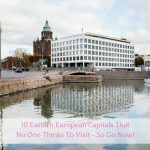 Travel in these former, Soviet countries is fascinating and completely different than other parts of Europe. It’s always interesting to see the changes and hear the stories of life in these places that were off limits to us for so long. In every case we discover that people are the same everywhere, they have pride in their homes and countries and are often eager to share and show off what they have to visitors. We’ve found this to be true in so many places including Moldova, Romania, Bulgaria, Lithuania, and now Ukraine. Independence Square, in the center of the city, was our first stop! Kiev was almost completely destroyed during the World War Two, so most of what you see today is newer construction or reconstruction. 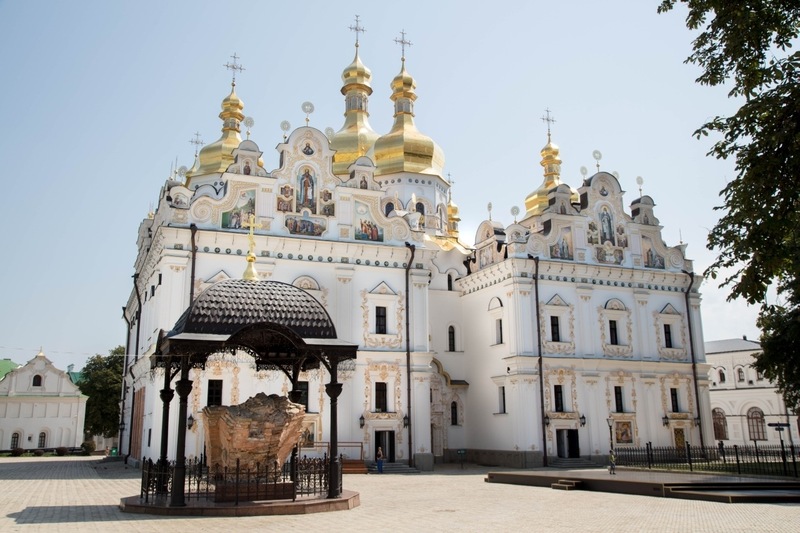 Many of the major sights, such as St. Sophia’s Cathedral, have survived (almost inexplicably considering the waves of destruction that have passed over the city) and are shining examples of Ukrainian heritage. 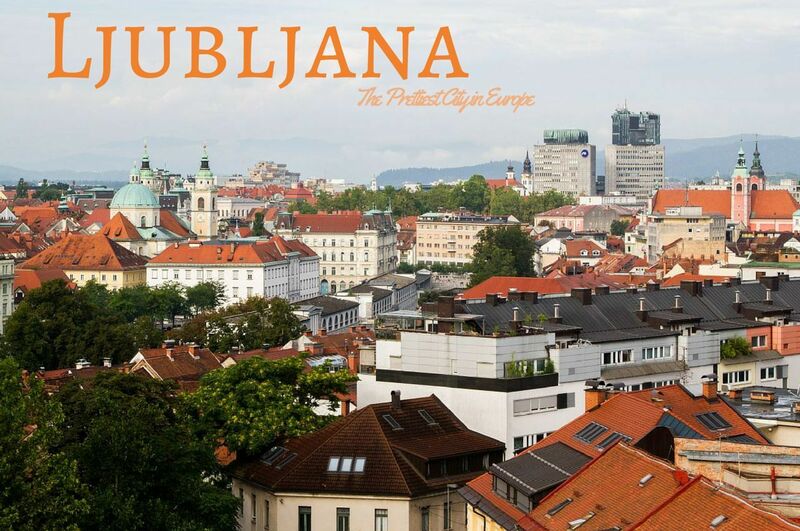 The city today is an eclectic mix of medieval, Baroque, Soviet, and modern day architecture with an oddly charming character inherited from sporadic green spaces, vast open public squares, marching concrete block apartment buildings, and rare neighborhood jewels. 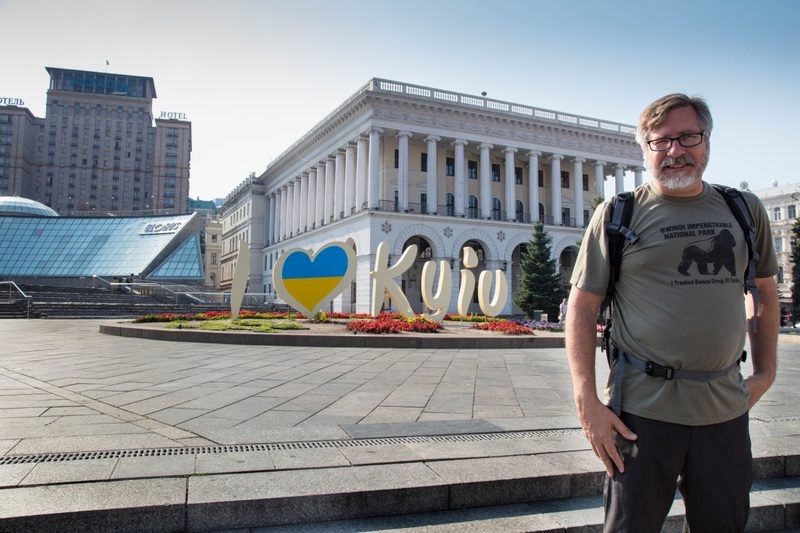 Take the obligatory “I heart Kyiv” selfie…at one of the Kyiv hot spots. UNESCO World Heritage Site inscribe on the list in 1990 along with St. Sophia, Pechersk Lavra is the most important historical site in the city. There are two parts here, the caves underground where visitors can view mummified monks, underground chapels, and religious icons and the above ground museum complex. You could easily spend an entire day here, exploring the caves, visiting the various museums, and succumbing to the enchanting meelodies and scented incensed interiors of the churches and cathedrals. Inside the Kiev Micro-miniatures museum. You won’t spend much time here, but I guarantee you will be amazed. One of the must see Kiev museums, the Micro-miniature Museum, is also found in the Kiev Pechersk Lavra Cultural and Historical Reserve. The collection here is made up of the incredibly diminutive works of Mykola Syadristy. There’s not much to see here, pardon the pun, but the collection of impossibly small sculptures blew my mind. Definitely include this in your visit to the monastery grounds. 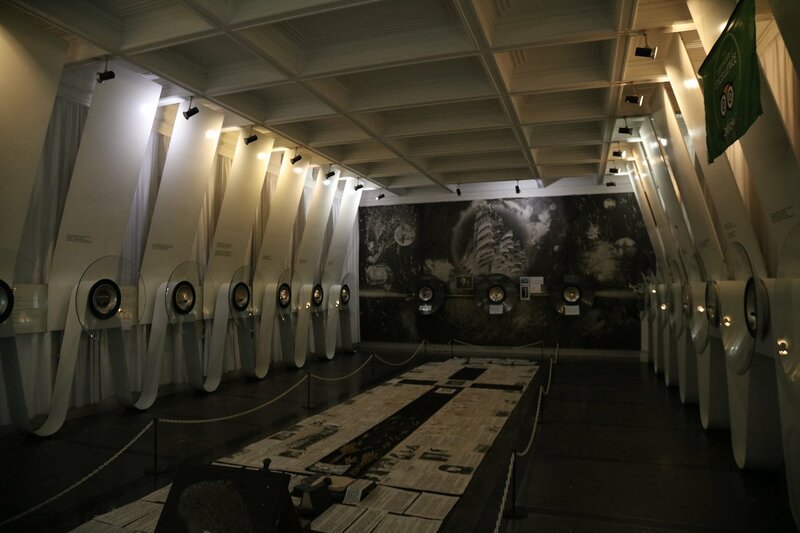 Another must see museum in the Pecersk Lavara complex. Filled with treasures from all eras of Ukrainian history. 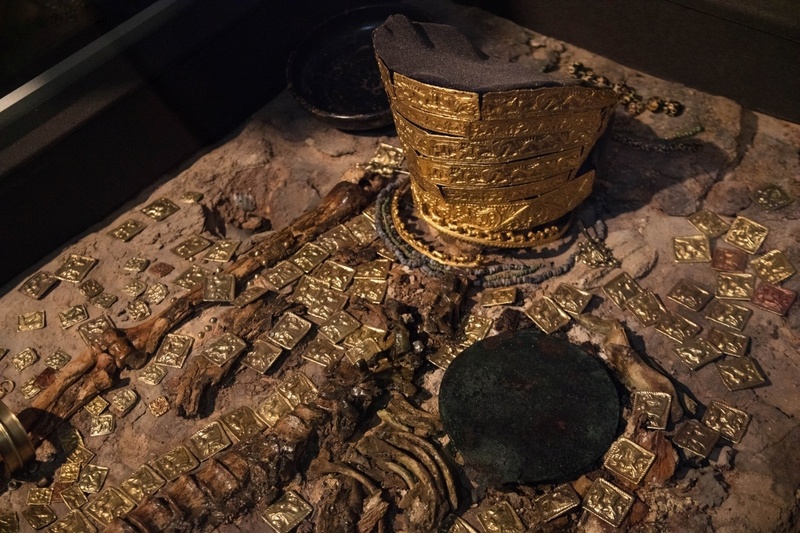 It includes treasure and hordes from stone age, neolithic, Scythian, Vikings, Mongolian, Jewish and Christian Ukrainians. This is an amazing collection with well signed and carefully thought out presentations. Street art on Andrews Descent, one of the best in the city. We always try to book a cooking lesson, and this one was fantastic in our guide’s house. As you know, we love those dumplings and just had to make the Ukrainian version called Varenyky. It’s always so much fun to hang out in the kitchen, meeting new friends, sharing stories about food and family, and, of course, trying new dishes. Don’t be shy, put on an apron, and get in there! Learning to make varenyky and borscht. When in Ukraine, cook and eat like a Ukrainian! In many ways this is the heart of the city where revolutions have started and ended. This is the place to go in the evening for some interesting people watching and the fountain music and light show must be seen and experienced to be believed. If you’re in Kiev during the summer months, don’t miss the nightly show. Ukrainian borscht is the national dish for a good reason! I couldn’t get enough borscht on our trip to Kiev. 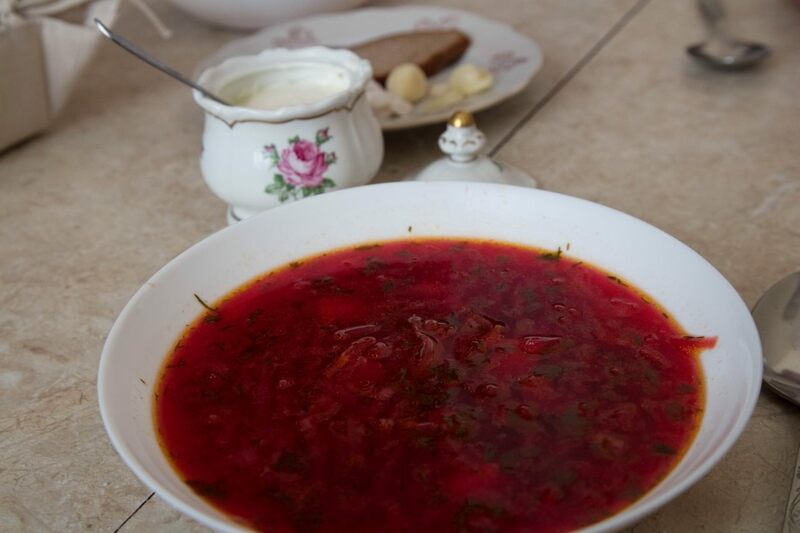 I have had this earthy, delicious soup in several countries, but Ukrainian borscht is reportedly the original and, I have to say, it is my favorite. The sweet and tangy clear sangria-colored broth with just the right amount of vegetables, meat, and herbs combine into a subtle, mouthwatering treat. I found the best borscht was the pot we made during our cooking lesson; homemade is always best. Kiev is a large sprawling city with nearly 3 million inhabitants. Most of the tourist attractions are found in the central district, however, and getting around is pretty easy. 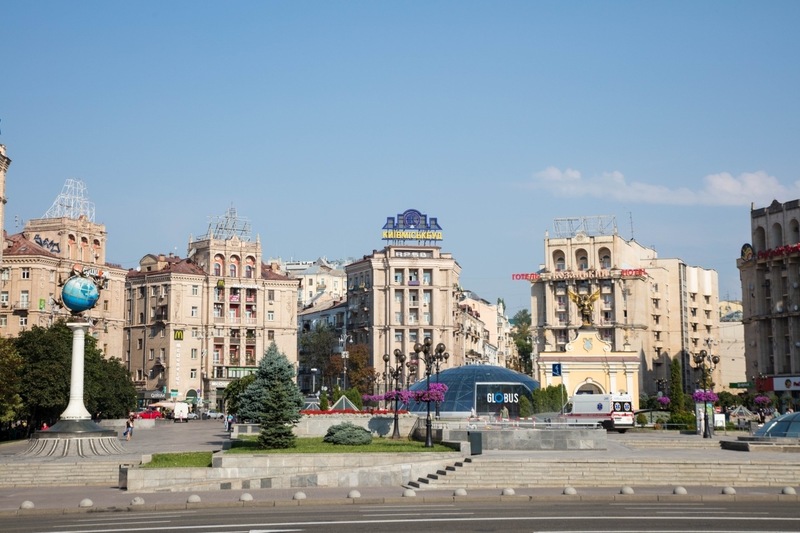 Most visitors will find Kiev a very affordable, inexpensive city. Hotels, food, shopping, are all found at prices much lower than in western European countries. Shopping in the Zhitnii Market offers a chance to rub elbows with the locals and really spread your dollar or euro far. Kiev Boryspil (KBP) Airport and Kiev Zhuliany (IEV) Airport provide air connections to the rest of the world. Most international flights go in and out of Boryspil about 35 km from the city center. Wizz Air, however, is a cheap airlines that connects to several other European destinations and it flies in to Zhuliany. Other good options with affordable flights include Ukraine International Air and Smart Wings. There have been rumors of a Ryanair flight for a few years now, but that hasn’t happened yet. After collecting bags at Boryspil and exiting through customs, just head outside from the arrivals hall in terminal D. Here you’ll find line 322, the Kyiv Sky Bus, which will whisk you off into the city for a mere 80 UAH (about $2). Buy your tickets on board from the driver and then settle in for the ride. It takes about an hour to get to the central train station. At Zhuliany, passengers exit arrivals and hop aboard From there you can use the metro or bus to get to your final destination. 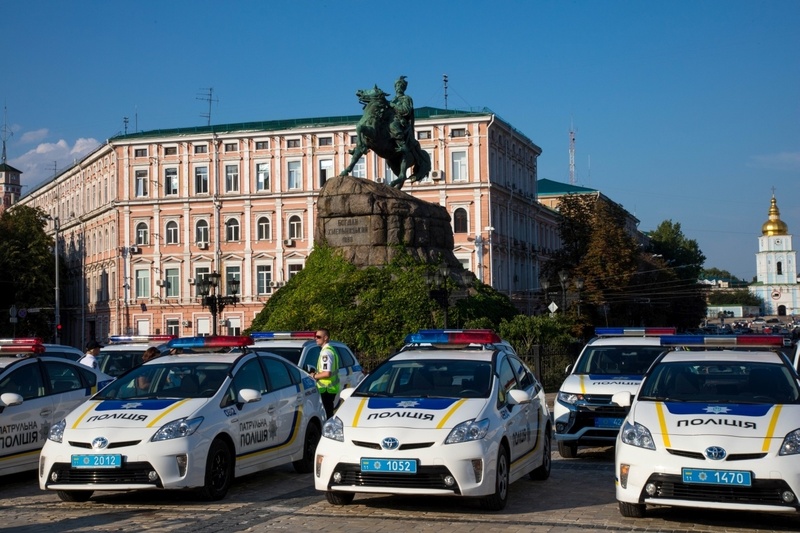 Alternatively, you can take a taxi for about 400 UAH (about $15) or an Uber for a little less. Check with your hotel, as well, since most will happily arrange your transfer. The architecture of this beautiful city is one of the biggest draws to Kyiv. Transportation in Kiev is cheap by most European or US standards. A bus or metro ticket costs less than a dollar and can take you pretty much anywhere in the city. The buses are a range of soviet era, belching diesel beasts all the way up to sleek and modern electric trolleys. Google maps covers the public transportation in the Kiev pretty well, so it is pretty easy to navigate your way around the city. Tickets for the bus system can be bought at small kiosks found near many bus stops or, even easier, aboard the bus. Just look for the attendant wearing an official looking vest. Don’t forget to validate your ticket immediately to avoid an uncomfortable situations and possible fines. Power tip: Buy several tickets at once so you don’t have to fumble around for small notes or cause delays for other passengers while the attendant counts out your change. Kiev is pretty far north, at 50 degrees it is similar to Frankfurt, London, or Calgary. Its long, hot summer days are sometimes too hot (we were there during a horrible heat wave) and the short, cold winter days can be blustery and bone chilling. The best seasons, of course are spring and fall if that fits into your travel schedules. As we mentioned earlier, eating out in Kiev is inexpensive with a large variety of delicious options available. Some of our favorites are listed here. This hidden, themed bar and restaurant showcases modern Ukrainian food in a historical setting. Don’t be surprised if your waiter or waitress offers a tour of the place when you enter. There are a number of artifacts on display from the revolutions that have rocked the city over the past several decades. The food and cocktails are excellent, but you won’t get through the secret entrance if you don’t know the password! We ate at the Globus mall Puzata Hata on our first night. We were amazed at the quantities, selection and prices of these traditional Ukrainian dishes served up cafeteria style. There is another, larger branch near Andrew’s Descent. This modern brew pub with a delicious selection of beer serves some tasty Ukrainian and international dishes. Prices are a little higher here, but the decor and food is top notch. Panda Ice Cream – We loved stopping in at this small, cute, friendly, yummy gelato shop right across the street from our apartment. The weather outside was hot beyond imagining, but the sweet, creamy gelato was cool and refreshing with a surprising mix of traditional and non-traditional flavors. 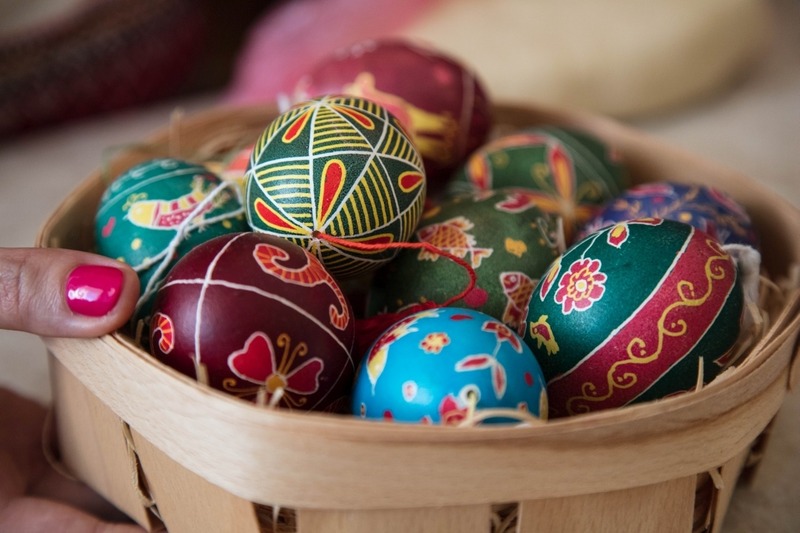 Ukrainian hand-painted eggs. Look closely, some tours offer these lessons as well. Grata Apartments – This is an old apartment building right in the center…we loved it. 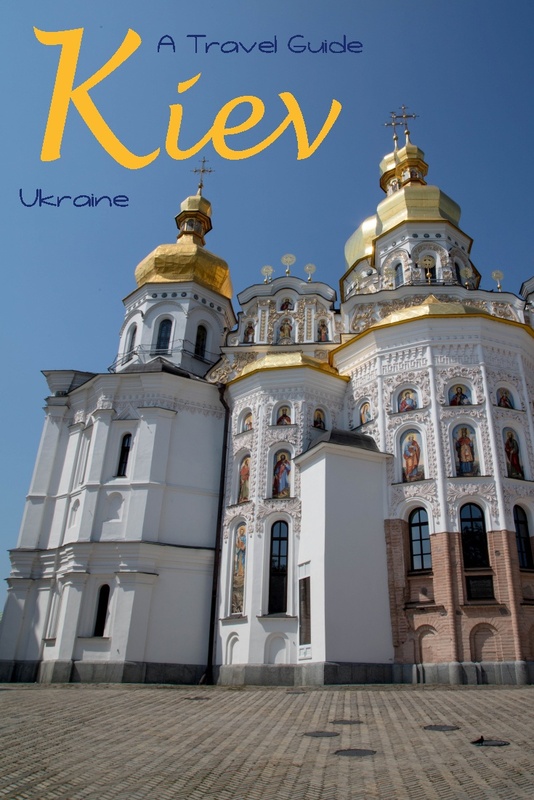 Pin our Kiev Travel Guide for your vacation planning! We ALMOST went to Kiev in 1985, then John got offered a job in Glasgow and all travel was put on hold. I still regret not going – and it’s still on the list. Thanks for the reminder. Anabel, You’ve got to go! I would not go in August, though…way too hot! Great info on an awesome overlooked destination! I will have to pass on the borscht though unfortunately, I’ve always had an extreme hatred of beets no matter how hard I try to like them. Keep up the good work! Delisa, Luckily there are plenty of other dishes that you can try. We really enjoyed the food. Kiev looks absolutely lovely, so much to see, do and eat (especially borch!! I LOVE that dish!) I’ve had the opportunity to travel a bit in Lithuania, Poland and Bulgaria and can’t wait for my next opportunity to visit Eastern Europe. I’ll definitely refresh this article if I make it to Kiev! Erica, It’s a pretty cool city, and honestly we have not done enough of it and want to go back one day ourselves. Nice post. We live in Kyiv so good to hear of more people visiting. By the way, the Skybus takes you to the Southern train station, and you have to get on the metro to to centre as it’s quite far south. Who did you do the tour with? Kate, We don’t really do tours, but the cooking lesson was with Green Tours. Ironically, I was just talking with a friend last night about visiting Ukraine. For the record, I am a pirogi guy and not a borscht guy, no disrespect intended for the national dish. I would also pick up painted eggs for everybody on the trip. 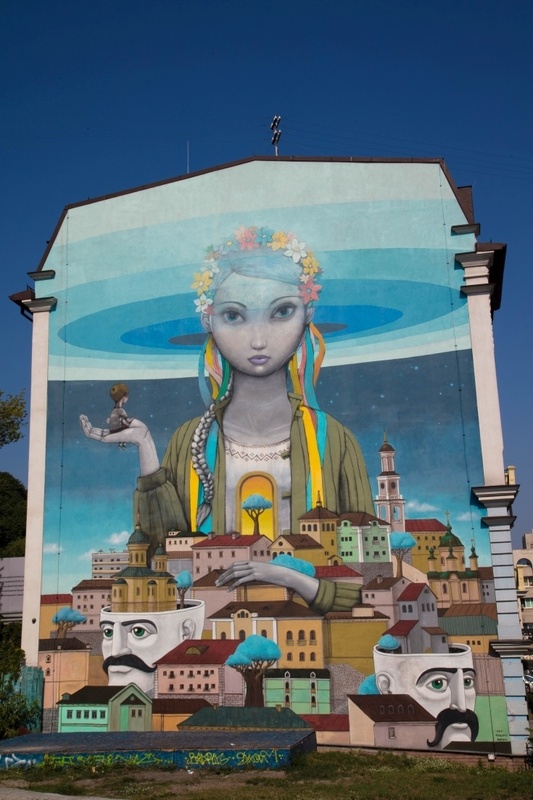 The colorful folk art is one of my favorite parts of Ukraine. Ed, I love pirogies, too…but hey, this borscht was out of this world! Danik, We weren’t that interested in Chernobyl, but we did talk about it with some locals and the people they knew who were affected. Terrible. Especially the monastry, but also the treasure museum look sooo beautiful, already that would be a reason to visit. What a wonderful idea that you are taking cooking classes when travelling – I’ve never done that but might add it to my itineraries. I appreciate how informative and thorough your post is put together – great work! Thank you! Yes, taking cooking lessons is now one of my favorite things to do, because we are often in someone’s home. You really get a good conversation going and learn so much more about the place and the people that way. Thanks for a look into Ukraine. I had been wondering how it looks and feels, getting just negative news. Love the Cathedral, am awed at that Andrews Descent street art, and would love to taste borscht! Carolina, We had heard all good things and were chomping at the bit to go. I think you would really enjoy it. It feels like travel! 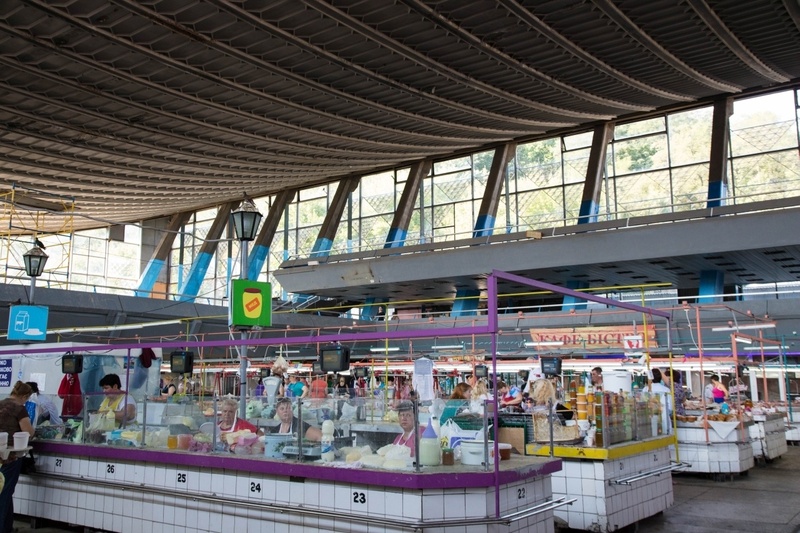 Don, That’s certainly one of the beauties of traveling in Ukraine…the prices! It’s very affordable. It looks like there is a lot to see and do around Kiev. The national treasure museum looks fascinating, as does the Micro Miniatures Museum. What a great opportunity to have a cooking class hosted by a local. I agree the borscht looks pretty amazing. And as a fan of budget travel, it’s great to hear that public transportation is so economical and will get you most everywhere you want to go. Lance, We certainly had a lot of fun. The Micro Miniatures…was something I hadn’t seen anywhere else…very cool. The Ukraine is such an amazing place to visit with so much to do. It’s cool you did cooking classes, food is such an important part of a countries culture and I think cooking classes are a great way to get to know it! You are so right Josh! We love taking cooking lessons and spending time in kitchens around the world. Great article. My husband had been to Kiev few years back but he did not bring many photos. Today, I got to see the place through your photos. Varsha, Kiev is a vibrant and dynamic city. I’ll bet it’s changed a little in the last couple of years. Loved reading this post about Kiev. Ukraine is such a lovely country which probably has not received its due as a tourist destination. The buildings and churches of Kiev look so grand and magnificent. It has such an alluring old world charm. Your guide is really useful as we do not have much information about the place available online. Sandy, I hope it’s useful. We agree, when planning, it was difficult to find out information. I hope you get there soon and really enjoy it as much as we did. We’ll be there in August Jim/Corrine. Looking forward to it. Any issues with language? I know most people don’t speak English and there’s the different alphabet. How’d you manage? Frank, We really didn’t have any problems. English is widely spoken, and if we ran into someone who didn’t speak it, they knew someone who did. I don’t think you need to worry! I can’t wait to hear what you think! Have fun. Makes me feel better! Thank you.